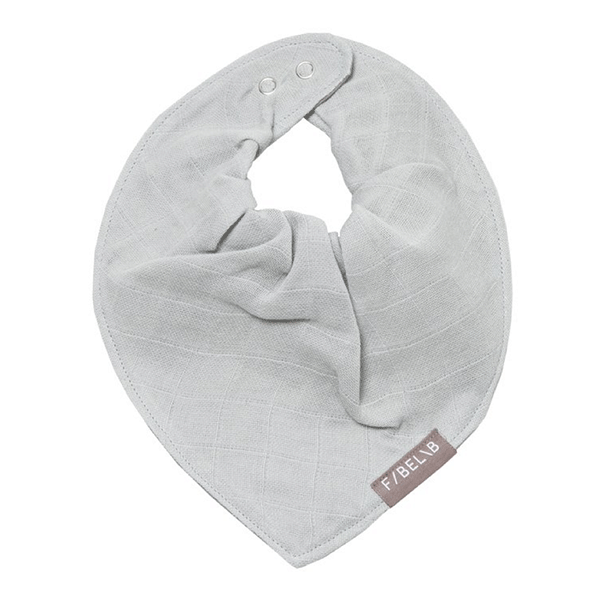 This super soft, double layer organic cotton bandana bib in a soft dove grey colour, is perfect for your little one during teething. 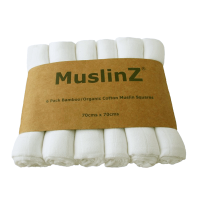 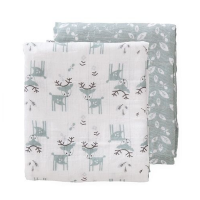 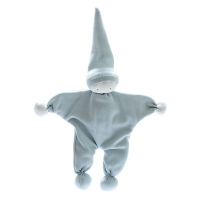 It is made from organic muslin which is soft, light and absorbent, backed with organic terry towelling. 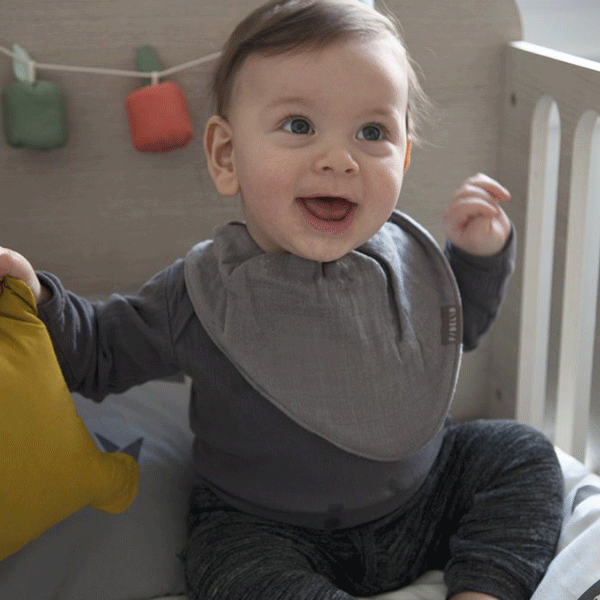 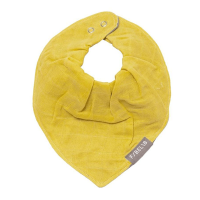 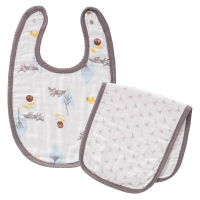 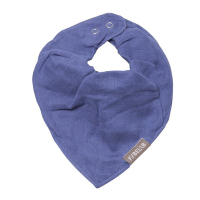 Large with a double popper fastening for a good fit, this bib is both practical and stylish. 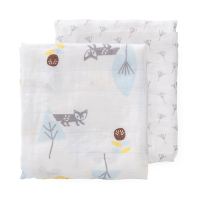 Machine wash 30°C, can be tumble dried.